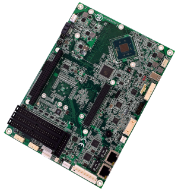 Embedded computer experts WinSystems today debuted its tiniest-yet industrial SBC based on the Intel® Atom™ E3800 processor family. 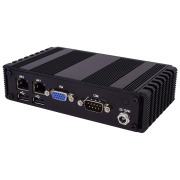 The rugged ITX-F-3800 measures a mere 3.31 inches by 2.17 inches (84 mm by 55 mm), but incorporates an extraordinary amount of embedded computing performance and versatility. 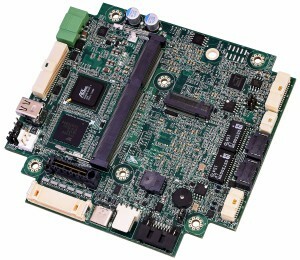 Leveraging the compact size of the Femto-ITX form factor, this single board computer includes Ethernet, USB channels, a serial port, video and more to support design needs. 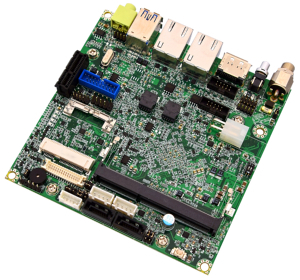 This miniscule package includes the most frequently used functionality for IIoT and display capabilities for Human Machine Interfaces (HMI). 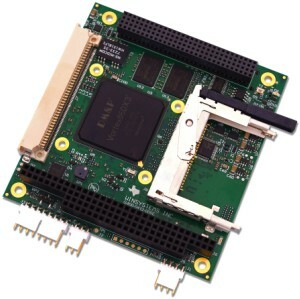 Intel’s E3800 processor powers Windows 10 IoT and Linux operating systems for the long haul while the proven design delivers high-reliability performance. 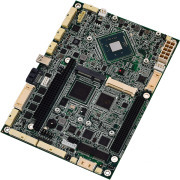 What’s more, its extended operating temperature range of -20ºC to +85ºC makes it ideal for industrial products that must operate in harsh environments. Key connectivity and configuration features include 10/100/1000 Ethernet, one USB 3.1 and two USB 2.0 channels, an RS-232/422/485 serial port, and general purpose I/O (GPIO). 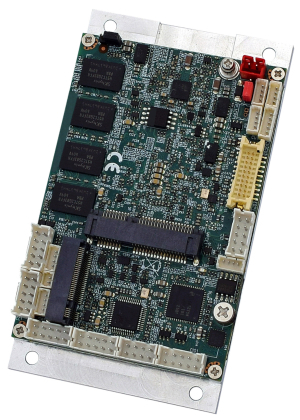 Mini-Card and M.2 connectors provide optional expansion. 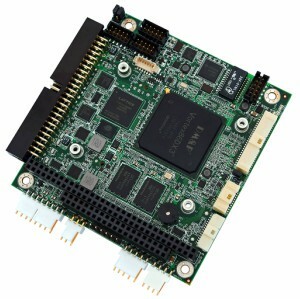 In addition, their smaller header-based connectors allow these Femto-ITX SBCs to be used within small boxes or containers to support myriad packaging solutions. 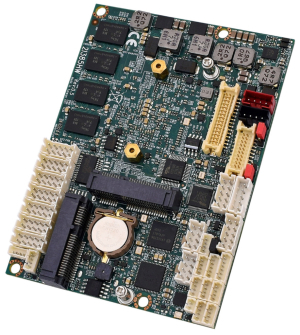 WinSystems’ expertise in embedded computer design and integration assures customers that their products are built on a highly reliable computer system. 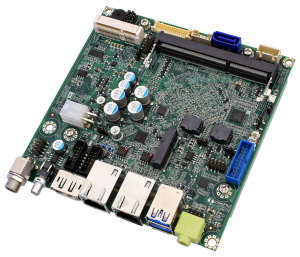 The company’s single board computers and embedded systems are backed by world-class customer service and responsive technical support from knowledgeable application engineers from initial consultation to after the sale.